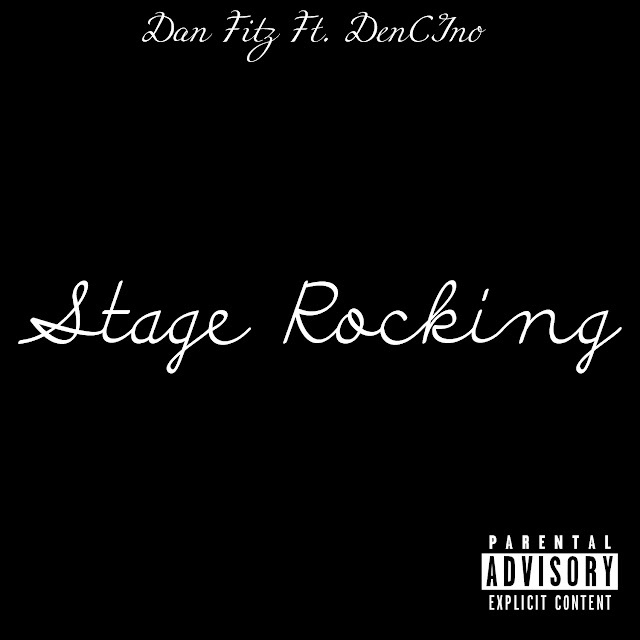 "like a hurricane, wrapped around a tornado, on top of earthquake, gettin hit by a tsunami"
Dan Fitz just went crazy all over a new Gummy Beatz track called "Stage Rocking"! Reminds me of the Three 6 Mafia era. This is a head knocker! "Stage Rocking" is full of dope punchlines and metaphors. Most of all, this is a really good introduction for Dan Fitz! BIO: Born October 24th 1994 In Philadelphia PA Dan Fitz was raised in Cedar Rapids Iowa and has been rapping since age 10. Hes currently back on the east coast and has had a song on the radio, as well as doing many shows. He currently represents BattleZone and plans on coming out with a new EP later this year.